Speaking from 30,000 feet, power transmission couplings are devices used to connect two shafts together, transmitting system torque from one shaft to the other. (When one shaft spins, the coupling's job is to make the other shaft spin.) Within the huge array of coupling solutions, couplings can be broadly broken down into two primary types: rigid (which we will briefly touch on) and flexible (which we will then dive into). Rigid couplings (an example pictured left) are exactly that... rigid. They firmly connect the two shafts together without any additional features or capability of accommodating/handling system misalignment. Rigid couplings are generally simple and cost-effective for applications where misalignment is not a concern. In contrast to rigid couplings, flexible couplings (the focus of this article) have an integrated flexing element or design component that allows for some degree of misalignment handling & management. Within the vast flexible coupling world, couplings can further be broken into two major sub-groups: elastomeric couplings and metallic couplings. Elastomeric (flexible) couplings - Elastomeric couplings are couplings that include a flexing rubber or plastic element to both accommodate misalignment and dampen system vibrations. Within the elastomeric coupling subset, there are many style and designs. This post will focus in on and provide a quick cliff notes overview of the 3 major elastomeric flexible coupling product types: compression loaded, shear loaded, and torsional. The basic jaw coupling (known as an L-line, and pictured above next to "Compression Loaded" title), has many variations for specific applications. These include aluminum (lightweight) and stainless steel (for food and pharmaceutical applications) hubs, special spiders made for high temperatures, high torques, chemical and oil resistance (and even a bronze spider for high torque, low speed applications), quick change out radial spiders, drop out spacers, and a variation (known as a jaw in-shear & pictured left) that turns a "fail safe" jaw coupling (where the elastomer is in compression) into a "non-fail safe" coupling (where the elastomer is a combination of both in-shear and in compression, preferable for applications where torque transmission should cease should the coupling not be operating at full capacity). Torsional: The third and final elastomeric coupling grouping to cover are torsional couplings. Mechanical power transmission systems can have devastating natural frequencies (think Tacoma Narrows Bridge Collapse). Diesel engine applications are one of the most common applications where natural frequencies need to be managed. The goal of a torsional coupling is to tune the system above or below its natural frequencies... and both torsionally soft (incorporating soft rubber) and torsionally hard (often incorporating hard plastics) are available to tune the system. Metallic (flexible) couplings - Metallic couplings are different from elastomeric couplings in that they do not employee elastomeric (soft) materials to provide coupling flexibility & dampening. The breadth of metallic coupling offerings is massive (covered in depth in The Coupling Handbook), and this post will focus in on and provide a quick cliff notes overview of the 2 major metallic flexible coupling product types: lubricated and non-lubricated. Lubricated metallic couplings achieve flexibility through loose fitting parts rolling or sliding against one another, while non-lubricated metallic couplings achieve flexibility through a flexing or bending of a metal component itself. Lubricated couplings are generally less expensive, but do require periodic maintenance/more lubrication, and will eventually "wear out". Non-lubricated are generally more expensive, require minimal maintenance, and categorizes as having theoretical "infinite life" (no metal on metal wearing parts). Lubricated Couplings: The three major types of lubricated metallic couplings are: gear, grid, and chain. The primary form of failure for these type couplings is wear (metal on metal contact), meaning torque peaks/overloads as well as poor or improper lubrication/grease maintenance will shorten the coupling's life. Of the three major lubricated metallic coupling types, gear couplings (where misalignment is achieved through crowning on the gear tooth surfaces) are historically the big boy on the block. 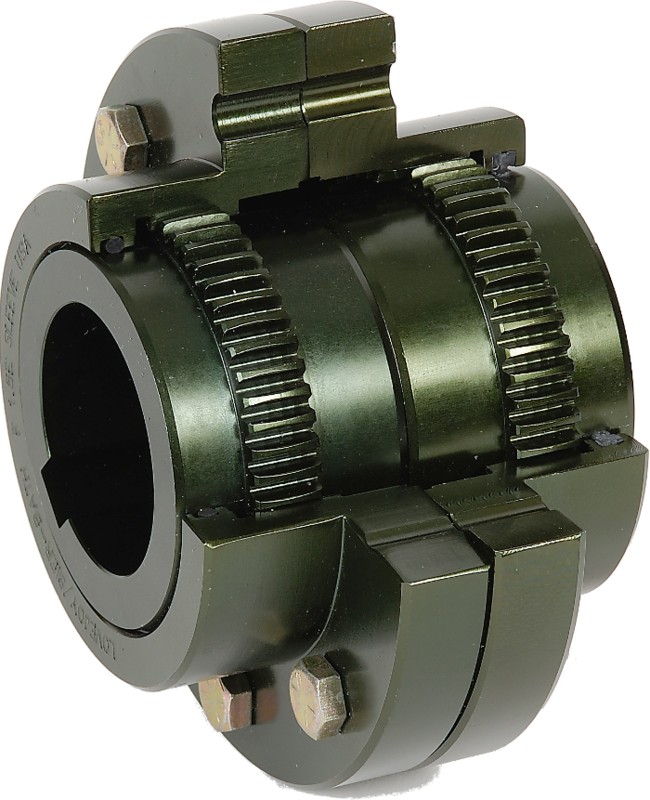 Gear couplings have a very high power density (can carry huge torque loads in a small footprint), have many available custom application options (i.e. - flanged or continuous sleeves, spacers, floating shafts, limited end float, sliders, insulation), can be balanced to operate at high RPMs, and are generally lower cost than other equivalent high torque coupling alternatives. Inclusive of Lovejoy, a number of manufacturers' flanged gear couplings are half coupling for half coupling interchangeable through size 9, given they adhere to the common AGMA standard (AGMA 9008-B00: Flexible Couplings -- Gear Type -- Flange Dimensions, Inch Series). Please remember, interchangeability does not mean coupling quality, reliability, ratings, or performance characteristics are equivalent... so please proceed cautiously when selecting a vendor. Grid couplings (where misalignment is achieved between a single spring steel serpentine grid wrapped around two flanges) are also a very well respected lubricated metallic coupling. One advantage of this coupling is that the flexibility of the grid provides it an ability to spread out impact energy over time... allowing the coupling an opportunity to reduce the magnitude of peak loads. Grid couplings can be used in both horizontal and vertical axis applications, and also have may additional feature upgrades (floating shafts, break discs, spacers, etc.). Grid couplings generally compete with large elastomeric couplings (which may be too large to fit inside the system's space constraints), as well as with gear couplings (given the grid coupling's enviable all-metal ability to modestly dampen vibration). Most major grid coupling manufacturers (inclusive of Lovejoy) have kept the majority of their grid coupling components directly interchangeable... with the exception being unique seals and gaskets. (If interchanging manufacturers, corresponding seals and gaskets should be procured from the same manufacturer to avoid potential sealing issues). In contrast to gear and grid, chain couplings are somewhat of a dirty step child. 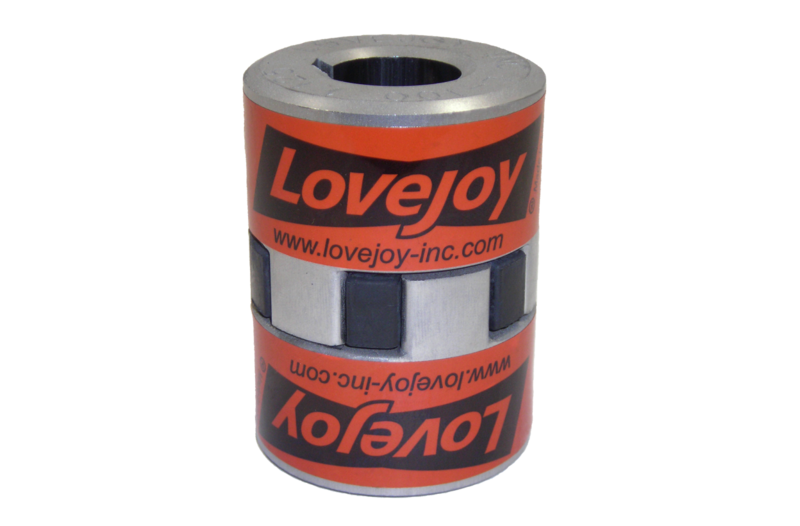 In full disclosure, Lovejoy does not manufacture chain couplings... so we may be a bit biased... but, generically speaking, chain couplings are found and used on unsophisticated applications (i.e. - makeshift farming equipment). Chain couplings are known for being relatively rugged and very low cost. A chain coupling consists of two sprocket hubs with a single double roller chain connecting the two hubs. These couplings are relatively easy to install, maintain, and rough align. These couplings have been historically complex to understand and evaluate... as significant stress analysis (finite element analysis) must be conducted to flush out performance characteristics (inclusive of taking torque load, misalignment, temperature, and varying system speeds into consideration). Non-lubricated couplings generally have a higher upfront cost, relative to traditional lubricated couplings, but can offer long term "total cost of ownership" savings opportunities. Of all non-lubricated coupling types, disc couplings (with multiple layers of flexing discs) are the most popular... and they continue to pick up steam both in new designs (inclusive of boiler feed pumps, gas and steam turbines, compressors, high-speed test stands, marine propulsion systems, and wind energy) and in replacing traditional installed gear coupling applications (where either maintenance, reliability, or environmental concerns arise). Disc couplings can excel at high speeds (where balancing and lubrication concerns put gear couplings at a disadvantage), and, furthermore, have the built in advantage of no backlash which lubricated metallic couplings cannot claim). One drawback of disc couplings is that they are generally less tolerant of misalignment (queue smiles from the shaft laser alignment product sales folks). Without diving too deep into disc couplings, disc packs can be circular (call it version 1.0), flat sided (version 2.0), or scalloped (version 3.0) on the outer dimension... with each revision offering improved performance. (Circular disc packs acts as a beam... stressing the extreme edges, flat sided packs avoid the curved disc pack drawbacks, and scallop disc packs both avoid the curved disc pack drawbacks and provide more flexibility/misalignment handling capability. The additional capability can be attributed to the disc pack's reduced cross-section... which requires less force to flex, translating to lower reactionary loads on the system's adjacent bearings.) All three disc pack styles are readily available on the market (though Lovejoy only sells the scalloped version). Taking a huge step back from size and cost of diaphragm couplings, triple wound spring couplings are generally small and much more an off the shelf mainstream product (translation: Lovejoy has lots of these in stock). These couplings handle torques generally only up to ~1800 in-lbs, 213 Nm), with bores up to 1.5 inches (38 mm), and speeds up to 30,000 RPM. They operate by having three tension springs mounted (one inside the other) to the two shaft hubs. The middle spring runs in the opposite direction of the inner and outer spring to allow the coupling to transmit torque in either direction. As each spring can flex independently, both angular and parallel misalignment can be addressed with this coupling. This coupling does have both backlash and windup, but their values are known... so these couplings can be found in use on index positioning and robotic applications. The three link couplings is variation/cousin to the traditional disc pack coupling, where two sets of three flat strip springs are attached to a triangular plate at the inner diameter and a circular flange at the outer. Links function similar to disc legs, only they are thick enough to be loaded in compression on one side and in tension on the other. With two flex planes, this coupling was designed for lightly loaded, high misalignment (up to ~5° angular) applications with smooth non-cyclic torque loads. In addition to disc couplings, bellows couplings (pictured left) and beam couplings (pictured below left) are considered well suited all-metal motion control couplings (Motion control applications include shaft encoders, resolvers, all forms of servo devices, linear and ball screw actuators, robots, step motors, light duty pumps and metering devices, plotters, medical equipment, positioning tables, computers and radar.) Key features/requirements for motion control couplings are their torsional rigidity, low inertia, constant velocity, low radial stiffness, zero backlash, corrosion resistance and the capability of cyclic (repeated start/stop/reverse) activity. Bellows couplings use thin tubular metal bellows (either one or two layers) formed with annual corrugations as the flexing element, while beam couplings (pictured left) use a single piece of aluminum or stainless steel (generally bar stock) cut with single or double flex planes. While there are many similarities between bellows and beam couplings that make them both well suited for many common applications, one notable performance variance is that bellows couplings are generally more torsionally stiff than beam couplings (though beam couplings are also fairly stiff). In concluding this rapid 30,000 foot overview of flexible power transmission couplings, we would invite you to take a deeper dive into this subject matter (by reading "The Coupling Handbook")... and, of course, please don't hesitate to holler if we can be of any further assistance. This post is divided into two parts. Part one is the fundamentals and equations of calculating coupling sizing torque... followed immediately by part two, short cuts to calculating coupling sizing torque. While system nominal/application torque is important to know and understand, it is imperative that this NOT be the torque used to select the coupling. Rather, the application torque must be multiplied by a service factor (application specific) to ensure the coupling is robust enough to handle the unique challenges of that specific system. Application service factors are generally available and listed in each manufacturer's PDF product catalog... and it is this service factor that should be used when selecting your coupling. Different manufacturers do rate their couplings differently (i.e. - some companies like publishing/marketing high catalog performance values... and will compensate for their higher catalog values by insisting on higher service factors), so it is important that you use the manufacturer's published rating and not a rating found elsewhere. 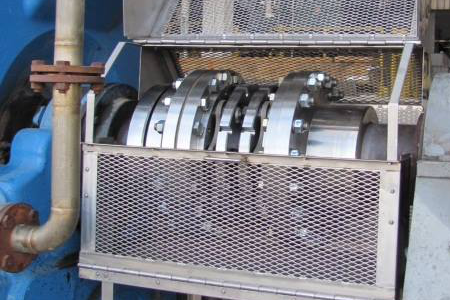 That said, if you want to learn more, and become an expert on coupling service factors... there is an AGMA information sheet readily available to download and review (AGMA 922-A96: Load Classification and Service Factors for Flexible Couplings). 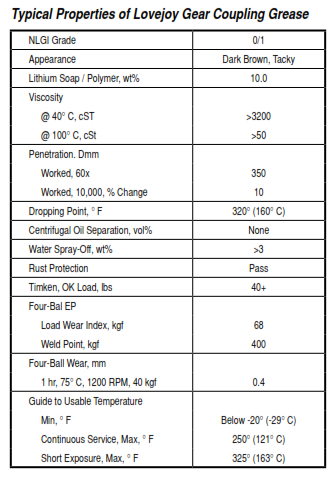 Given how frequently coupling users (and application engineers) are required to calculate coupling sizing torque, Lovejoy built a free coupling sizing torque calculator that is readily available both on the internet, as well as in iPhone/Android smart phone form (pictured left). In both cases, the user enters the horsepower, RPM, and service factor... and the required coupling sizing torque is automatically calculated. Values can also be calculated or converted between metric and inch (imperial) units by a toggle button at the top of the screen. To download the iPhone or Android app, search for "Lovejoy" on your app store and/or learn more about the app by clicking here. 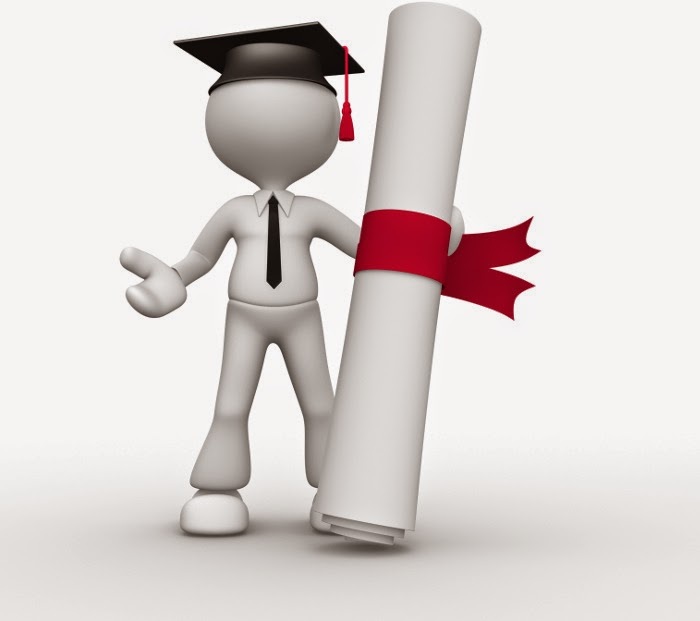 To use the online web tool, click here. Assuming you are pulling the service factor from the appropriate manufacturer's catalog, the torque calculator aspect of the Lovejoy tool can be used for any coupling application (independent of if you are using a Lovejoy solution or a solution from another manufacturer). For those who have been working with gear and grid couplings for a while, proper use of coupling grease may seem straight forward... but for those new to installing or maintaining these type couplings there are a few key things to be mindful of. 1. Coupling Grease Is Not Optional - Unless explicitly told otherwise by a manufacturer all metallic gear and grid couplings need to be properly lubricated prior to system start-up. Gear and grid couplings are usually tasked with carrying fairly high torque loads, and, without grease, these couplings would have heavy metal on metal contact... which would result in very high (friction-induced) temperature build-up, and ultimately... very premature coupling failure. 2. Coupling Grease Is Not Bearing Grease - Coupling grease is specifically designed for coupling applications to increase the coupling's life/reducing maintenance time. The grease has a high viscosity base oil and tackifier combine to keep the grease in place and prevent separation. The American Gear Manufacturers Association has a standard for coupling lubrication (AGMA 9001-B97: Flexible Couplings - Lubrication), and it is HIGHLY recommended that the grease you use comply with this standard. Coupling grease is generally dark brown in color and manufactured with a lithium soap/polymer thickener, which has superior resistance to oil separation when subjected to high centrifugal forces normally found in couplings. Bearing or general purpose greases tend to separate and lose effectiveness due to high centrifugal forces on the various ingredients at high rotational speeds. These high centrifugal forces encountered in couplings separate the base oil from the thickeners. Heavy thickeners, which have no lubrication qualities, accumulate in the gear tooth mesh area resulting in premature coupling failure. 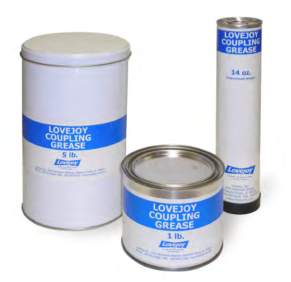 Coupling grease is designed to be highly resistant to centrifugal separation of the oil and thickener, which allows the lubricant to be used for a relatively long period of time. original consistency, thereby preventing leakage. 3. Couplings Will Need to Be Inspected & Re-Greased Periodically - As a best practice, metallic gear and grid couplings should be inspected regularly and repacked with grease each time. For a new coupling or application, you will want to inspect more regularly to ensure the coupling is behaving properly (i.e. - not leaking much grease). 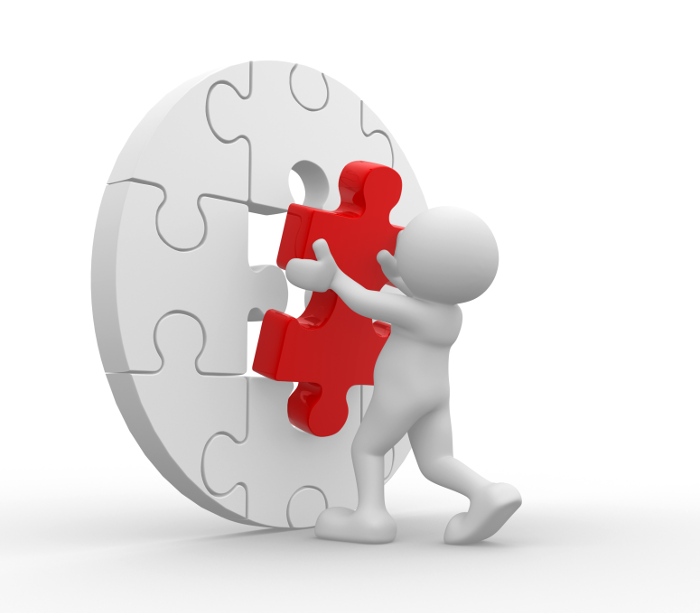 Overtime, application-specific, inspections can be spread out a bit more. 4. 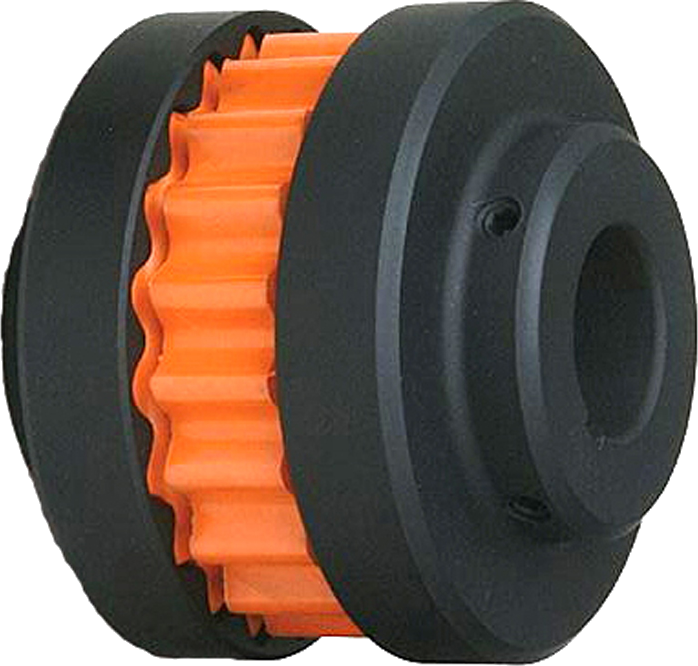 Be Prepared for Possible Leakage of Grease - While gear and grid couplings are renowned for their power density (can carry high torques in a small footprint) and ability to handle axial float (in the case of grid and floating shaft gear couplings), no matter the manufacturer, greased couplings are naturally prone to possible grease leakage. Appropriate care must be taken to minimize environmental concerns, and ensure all relevant environmental regulations that may apply are adhered to. While further advice and council should be sought from your coupling and/or grease manufacturer, remembering these four fundamental steps will keep you headed in the right direction. Coupling Interchanges - Should You Mix And Match Different Manufacturers? Component for Component Swaps: Some coupling manufacturers will tell you that their components are fully interchangeable. To cite a specific example, Lovejoy and several of Lovejoy competitors will tell you that their S-Flex hubs (or their name for an S-Flex) and elements are fully interchangeable with each other. In this case, it means that these companies have standardized to common dimensions and the components will fit with each other. Great! Right? Maybe. 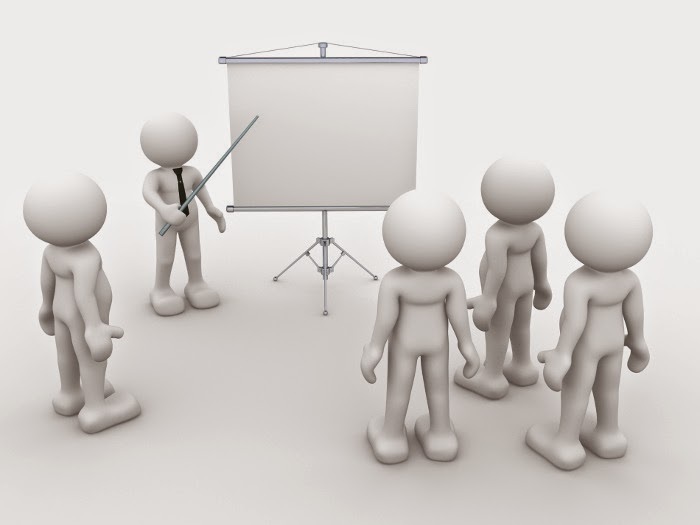 While components may be dimensionally interchangeable, it certainly does not mean their quality is equivalent. Take the S-Flex again... which has two hubs and an elastomeric insert. The elastomeric insert of Lovejoy and a competitor may be the same dimensions, but are they of the same quality. System torque is being carried across the coupling in shear... and if the quality of the element is not there, the coupling will fail prematurely. Similarly, take the hubs. If they are dimensionally the same, that's a great start... but what about the concentrically of the bore, the bore & keyway tolerance, the set screw threading? So while quality may be different, what types of couplings are component for component dimensionally interchangeable? This question is best answered by the specific manufacturer(s) in question, but Lovejoy will tell you that it is interchangeable with specific manufacturers of S-Flex products, motion control, jaw and curved jaw (inclusive of SPIDEX®, a popular European coupling brand Lovejoy owns), grid, torsional, and disc couplings. Big picture, interchangeable components are great in that they provide end users flexibility between manufacturers (particularly valuable in a line down or emergency breakdown situation), but interchangeability does not mean equivalent quality, life, durability, reliability, or even performance (max torque, misalignment, etc.) characteristics. Manufacturers will generally be much less willing (not willing at all) to stand behind or warranty a mixed manufacturer coupling solution. 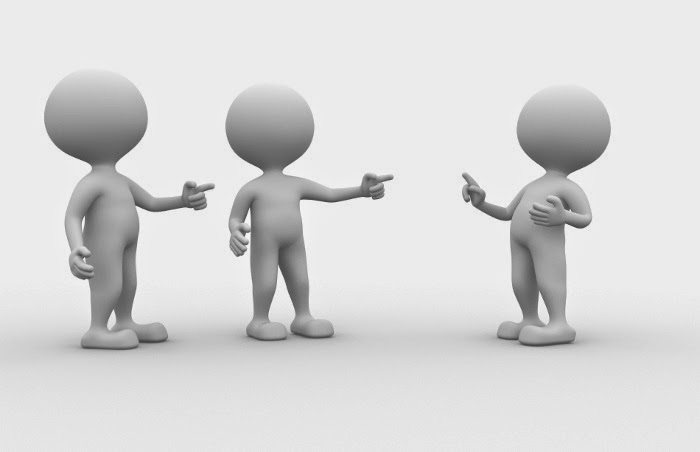 As such, it is always important to evaluate and understand both the quality of and the support behind the product you are getting... even if they appear to be dimensionally equivalent. 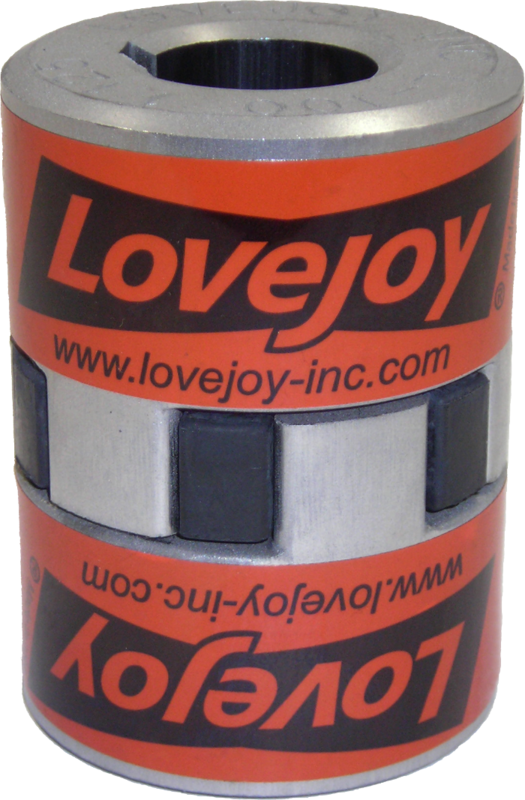 Lovejoy, like many other manufacturers, both adheres to and helps maintain a common standard (AGMA 9008-B00: Flexible Couplings -- Gear Type -- Flange Dimensions, Inch Series), specific to this type of coupling... which defines common flange dimensions and bolt patterns for small to mid-sized gear couplings (Really large gear couplings can get a bit wacky, so make sure you consult with the manufacturer(s) in question.) This standard DOES NOT however define or provide for coupling hubs and flanges to be interchanged on the same side of the coupling between manufacturers... as the gears between manufacturers can be and generally ARE different. Similar to component for component swaps with other coupling types, half for half compatibility does not equate to equivalent quality, life, durability, or reliability. Different manufacturers use different materials, grades of materials, manufacturing processes, gearing designs... and, as a result, do have different ratings and performance characteristics. Full Coupling for Full Coupling: Unlike the above to partial swaps, full coupling switch-out are much less risky... at least from the manufacturer's perspective... because the number of variables are limited and troubleshooting becomes much less difficult. Coupling technology and optimization has improved dramatically over the past several decades (such as the scalloped design in disc couplings which can handle increase misalignment)... and it often makes sense to try a new design or new innovation (like switching out a gear coupling application to a disc coupling application)... but that doesn't mean a switch-out is without risk. Risks can be greatly minimized however by ensuring the new coupling is as well suited for your application as you believe (we, naturally, recommend you speak with the coupling supplier's applications team) and comes from a manufacturer you trust & respect. Lastly, do not forget to ensure the power transmission system is properly aligned/realigned within acceptable tolerances when the new coupling is installed. Great question! In short, yes and yes... but really, "coupling" is a gerund. So what exactly is a gerund? Per Wikipedia, "a gerund is a non-finite verb form that can function as a noun in Latin and English grammar. The English gerund ends in -ing (as in I enjoy playing basketball); the same verb form also serves as the English present participle (which has an adjectival or adverbial function), and as a pure verbal noun. Thus the -ing form in the English language can function as a noun, verb, adjective or sometimes adverb; in certain sentences the distinction can be arbitrary." There you have it... "coupling" is a verb that functions as a noun. As couplings play such an instrumental role in the life and health of a mechanical power transmission system, I certainly can blame anyone from trying to give the product a noun only name (thus the "coupler" camp)... but I'm also not so sure being a gerund is such a bad thing. It's fun, unique and something I either never learned or quickly forgot during high school English! So what is it... a "coupling" or "coupler"? This is an age old question that, inside the industrial sector, could quite possibly be as fierce as the "soda vs pop" debate that continues to rage through the United States. While corporate budgets have not afforded us the opportunity to map out the United States or take formal studies... Lovejoy is decidedly a "coupling" company, as are all of the handful of other major coupling competitors that our team has surveyed. Wikipedia also appears to be on the side of "coupling", which defines a coupling as "a device used to connect two shafts together at their ends for the purpose of transmitting power". But what does Wikipedia say when you search for coupler... it defines it as "is a word used to describe any of a number of things"... one of which is "a connector between two moving parts to relay the motion, such as a universal joint or oldham coupler". It then goes on to say... "see also: Coupling". Given universal joints and oldham are absolutely coupling types... what does all this mean exactly? Are they interchangeable? Merriam-Webster dictionary doesn't seem to think so. Among its definitions, a coupling is "a device that connects two parts or things".... but, search coupler and you will find no reference for anything mechanical power transmission related. So can Merriam-Webster and Wikipedia be at odds? Not really. Upon closer inspection, the oldham coupler reference on Wikipedia actually points back to the Wikipedia coupling page... and the universal joint reference points to a universal joint page that calls a universal joint a coupling (not coupler). As such, it is our current opinion that "coupling" is the true and proper term... but that doesn't mean that the "coupler" folks aren't without their merits. We just completed another post on the word "coupling", and it turns out it is a very unusual word type (being that it is verb that also can/does behave as a noun). Do you agree or disagree with our analysis? We are certainly still open to revisit the subject/revise our position... so please let us know in the comment field below. And, in the meantime... should it be any consolation for "coupler" fans, Lovejoy promises to continue thinking no less of your use of the term, and will still be happy to take care of your every "coupler" need. We just ask for your forgiveness in advance if/when our packing slip, website, and everything else we cite incorrectly calls your favorite Lovejoy "coupler" a "coupling". Most products in the industrial sector have straight forward naming conventions that can be easily understood by looking at the specification sheets of the related components. Be it max torque, length, outside diameter... there is usually some rhyme or reason to the sizes of a given product. But what about the Lovejoy jaw coupling? What exactly does the "35" mean in an L035, and how is that relative to the "150" in an L150 jaw coupling? Looking through a catalog, the answer is far from obvious. No single feature of the coupling matches these numbers. The secret lies in history. At one point in time, remember Lovejoy first launched the jaw coupling in 1927, the number signified the max bore of the jaw coupling. A L035 had a max bore of 0.35 inches, and a L150 had a max bore of 1.5 inches. Over time, given technical advances of steel and rubber technology (Lovejoy's elastomeric spiders were original not rubber but layered leather), the max bore of these coupling hubs increase while the components themselves maintained the same external dimensions. Given the product dimensions remained the same (other than they could now be bored out larger), Lovejoy opted to maintain the legacy naming structure... and not rename it every time technology allowed the performance specs of the product to be increased. Today a L035 has a max bore of 0.375 inches and the L150 has a max bore of 1.875 inches. Bonus Fun Fact: Lovejoy's proprietary standard NBR rubber spiders have and continue to include SOX in the product description. While many (internally and externally) assume that SOX is an acronym or reference to a feature of the product, the reality is much more lighthearted. Around the time of the spider's development, the owners of Lovejoy (located in Chicago) were close to members of the Chicago White Sox (and also avid fans). As such, "SOX" was embedded into the product description as a hidden shout out to Lovejoy's favorite baseball team. Today's Lovejoy is heavily splintered, both in regards to favorite baseball teams as well just about every other professional sport, so perhaps this information should be suppressed? Nahhhh.... this blog is like TMZ. The cat is out of the bag!